Only 8 SR5 models left in stock! *May not represent actual Toyota vehicle. (Options, colors, trim and body style may vary) Excludes tax, tag, title and registration. Discounts shown include available manufacturer’s rebates. Pricing does not include Military or College Grad rebates. *$100 Toyota dealer documentation fee not included in price. Scores 17 Highway MPG and 13 City MPG! This Toyota Tundra delivers a Regular Unleaded V-8 5.7 L/346 engine powering this Automatic transmission. Wheels: 18 x 8J Styled Steel, Wheels w/Silver Accents w/Hub Covers, Variable Intermittent Wipers w/Heated Wiper Park. * This Toyota Tundra Features the Following Options *Trip Computer, TRD Shift Knob, Transmission: Electronic 6-Speed Automatic w/OD -inc: intelligence (ECT-i), sequential shift mode, uphill/downhill shift logic and TOW/HAUL mode, Transmission w/Driver Selectable Mode and Oil Cooler, Toyota Safety Sense P, Tires: P255/70R18 AS, Tailgate Rear Cargo Access, Systems Monitor, Steel Spare Wheel, Splash Guards. 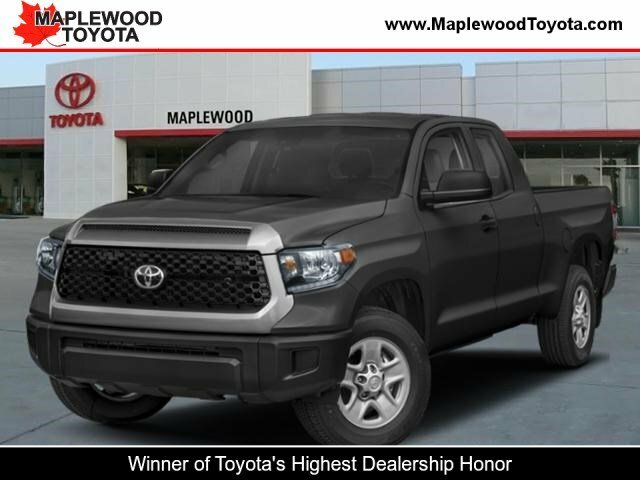 * Visit Us Today *Come in for a quick visit at Maplewood Toyota Scion, 2873 Highway 61, Maplewood, MN 55109 to claim your Toyota Tundra! Vehicle Includes ToyotaCare & Toyota Safety Sense. 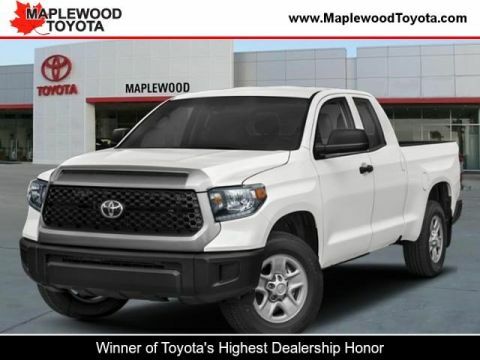 Maplewood Toyota is Minnesota’s #1 Volume Dealer. Our commitment is to provide the highest quality products and services in the automotive marketplace – and to do so with honesty, integrity and absolute commitment to our customer’s total satisfaction. With our timeless commitment to total customer satisfaction, an inventory of more than 1,000 vehicles and a service department staffed with Toyota trained and certified technicians, you can rest assured that Maplewood Toyota will meet your vehicle needs. 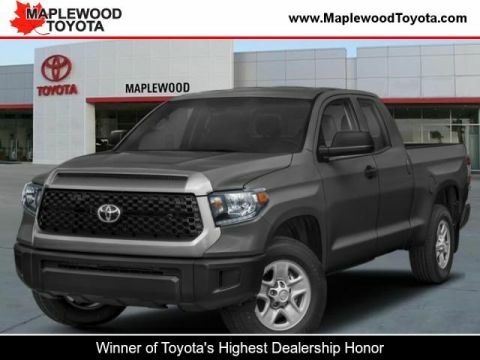 Read More About the Benefits of Working With Maplewood Toyota.